When children play it’s more than simply ‘playing’. During this play children are learning valuable skills that include social, cognitive and physical development as well as exploring areas that interest them. 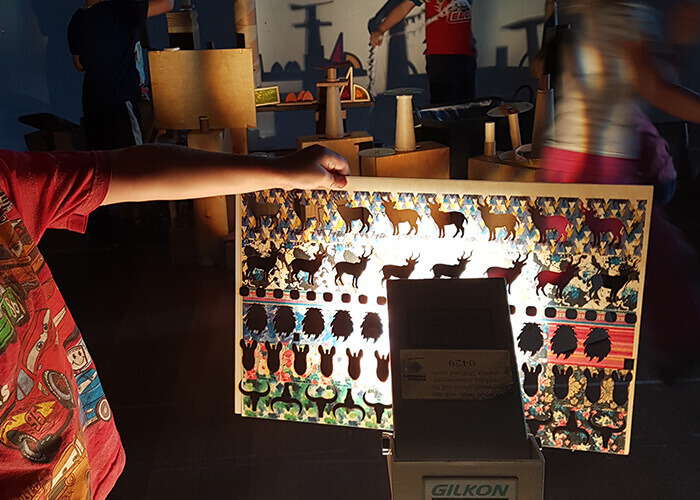 We talk to Ankita Solanki, the Centre Manager at Early Learners and the educational leader, Andrea Davey to find out why play based learning is so important and look at one of the recent play based activities the children undertook at this childcare centre in Melbourne. Play based learning appeals to children’s natural curiosity and desire to engage in experiences based on their interests, strengths and developing skills as they make sense of their world around them. Opportunities for large blocks of uninterrupted and unhurried time rather than small amounts of time to explore. Children are more motivated to learn and develop a positive attitude towards their learning when they are involved in experiences that are meaningful and encourage them to develop lifelong skills. Play based learning allows for open ended materials and loose parts to be arranged and experimented with in a variety of different ways. What are the children doing with the shadows in this video? Initially they began to explore how they could use their own bodies to create different shadows, experimenting with the different individual shapes they could make. 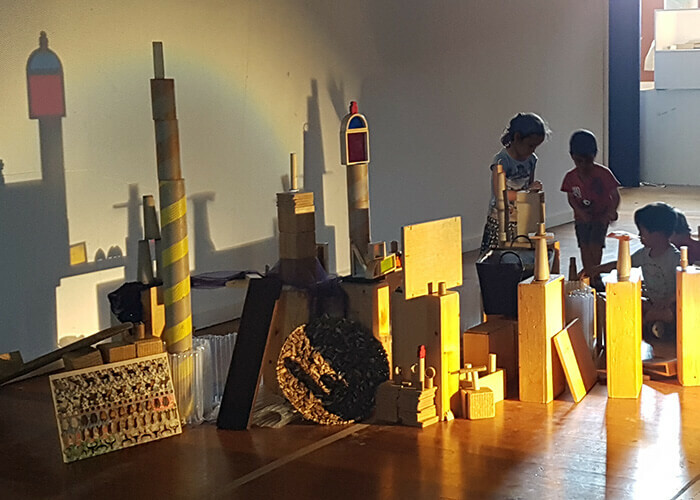 This curiosity led to exploring how the different types of loose parts that we had gathered could be used to create shadows as individual elements and then grouped together to create an overall shadow that looked a bit like a city. What have the children said while playing with the shadows? This childcare centre in Melbourne offers high quality childcare in a safe, secure and nurturing setting. The service has an educational leader who has been teaching at the service for over 22 years and offers amazing funded 4 years old kindergarten programme too. The team of professional educators are passionate about early learning and bringing out the best in each and every child. There’s also resource rich indoor and outdoor spaces ideal for growing bodies and inquisitive minds. To see the centre for yourself and to book a tour, head here.